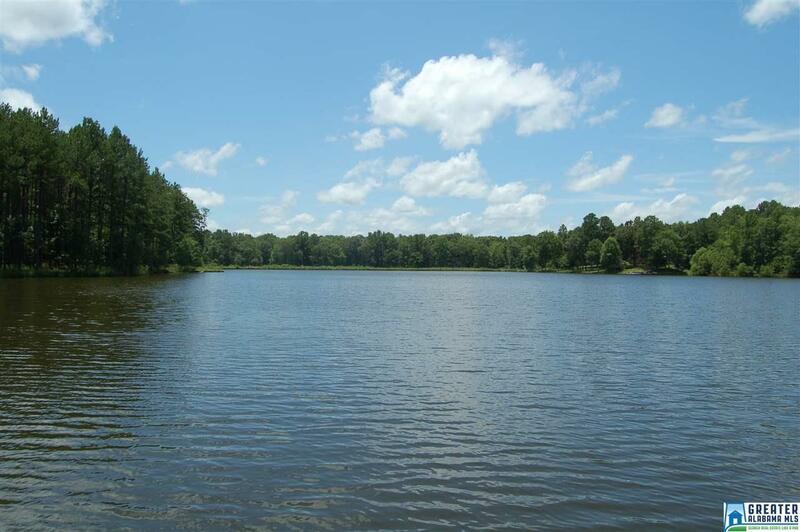 Build your dream home on +/-20 beautiful acres in the gated subdivision of Heritage Lakes. 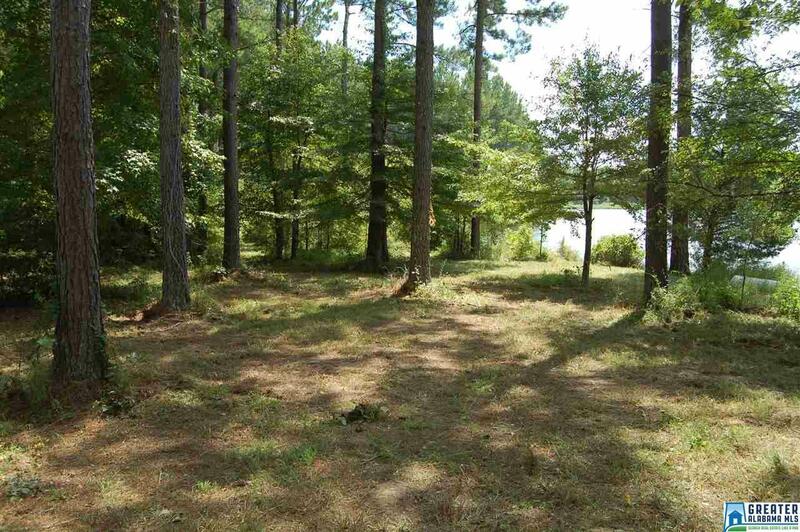 The property has approximately 100 feet of frontage on +/- 20-acre Heritage Lake. The lake offers swimming and motorized boating and is stocked with Coppernose Bream and F-1 Bass. Water access is by the private pier. The property is mostly wooded with a mixed species stand of pine & hardwood timber. 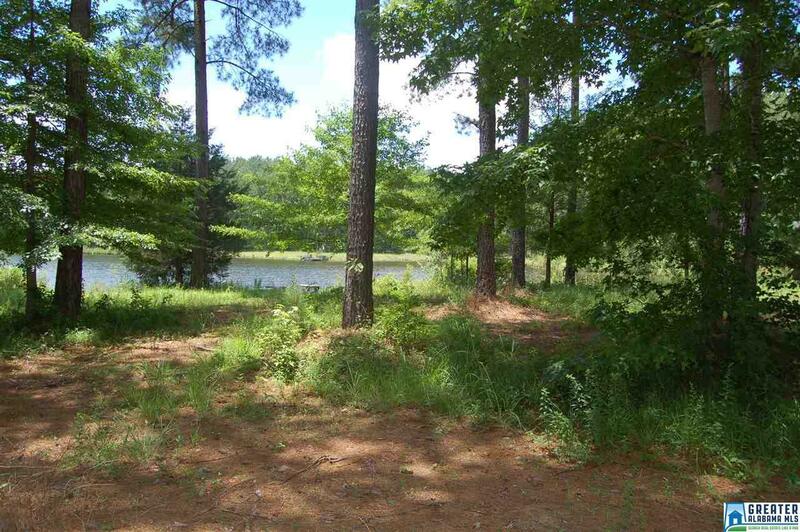 Heritage Lakes includes 15 estate lots with 2-lakes. 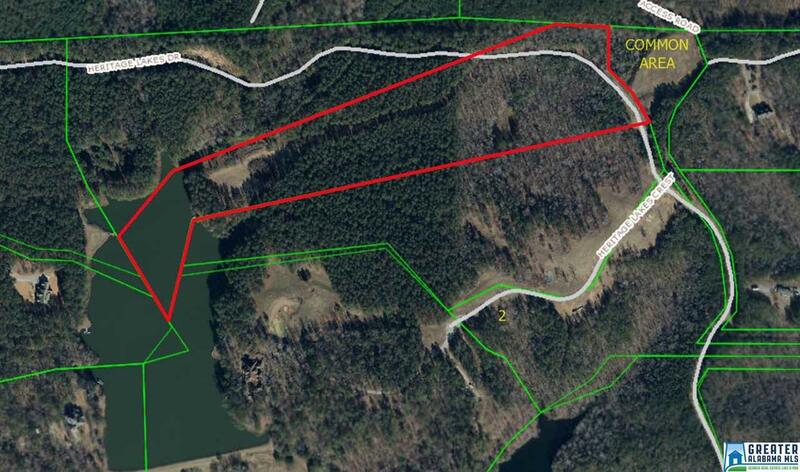 Heritage Lake +/-20-acres and Covenant Lake +/-6-acres. There is also a 5-acre ball field and a 16 acre fenced pasture. Utilities in the subdivision are underground.